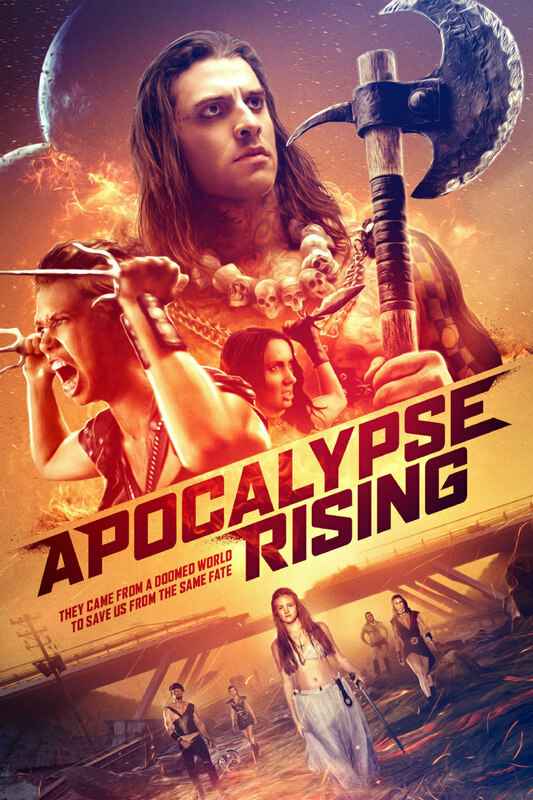 Featuring Amazonian warriors with psychic powers, hordes of zombies and even Jesus Christ himself, Apocalypse Rising is a contender for the year's most WTF? trailer. Director Richard Lowry's film stars Shane Samples, Hunter Park and Johanna Rae, and is available on DVD/VOD now from Gravitas Ventures and Giant Meteor Films. Take a look at the bonkers trailer below.